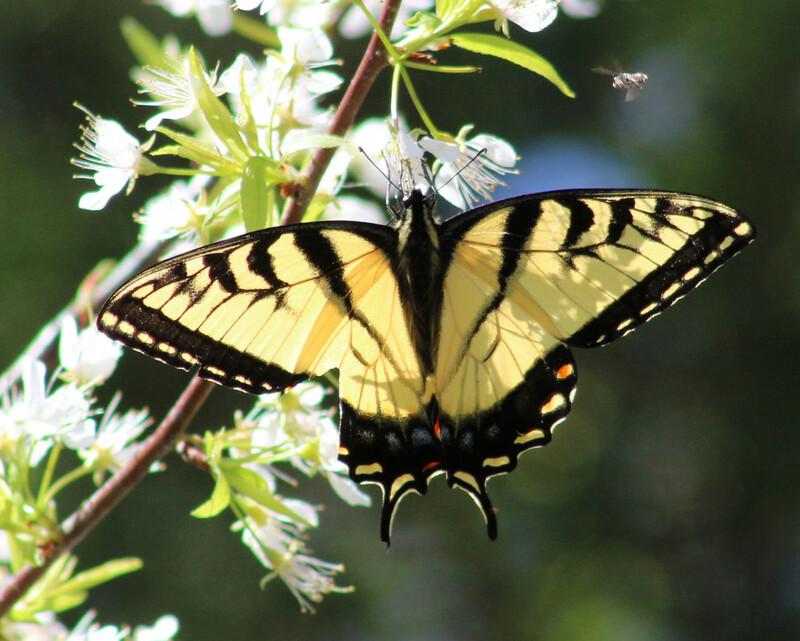 Love this sunny image and the tattered wings of the swallowtail. Stunning shot and lighting, fav! We have Swallowtails in only one small area in Britain, far from my butterfly hunting grounds. It must be wonderful to see these beauties as regular visitors.